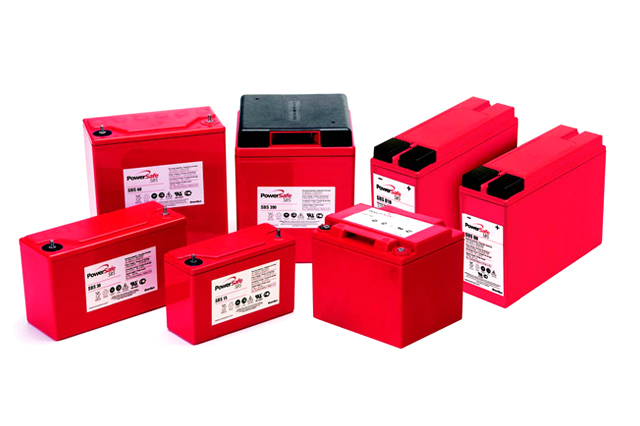 The Enersys range of PowerSafe SBS batteries designed to offer excellent choice and performance in compact and energy dense configurations. Enersys PowerSafe SBS batteries have been designed to cope with raised temperatures and harsh environment conditions. The advanced pure lead plate technology and unique manufacturing methods used by Enersys help ensure PowerSafe SBS batteries for first choice for long and trouble free service for essential applications. Eurobat Classification Classified as 'long life' according to Eurobat guide 1999. Vents Self regulating pressure relief valves - prevent ingress of atmospheric oxygen. Flame arrestors built into each bloc for increased operational safety. Standards Designed to be compliant with international standard IEC 60896/21 & 22. Conforms to Telcordia© SE-4228.